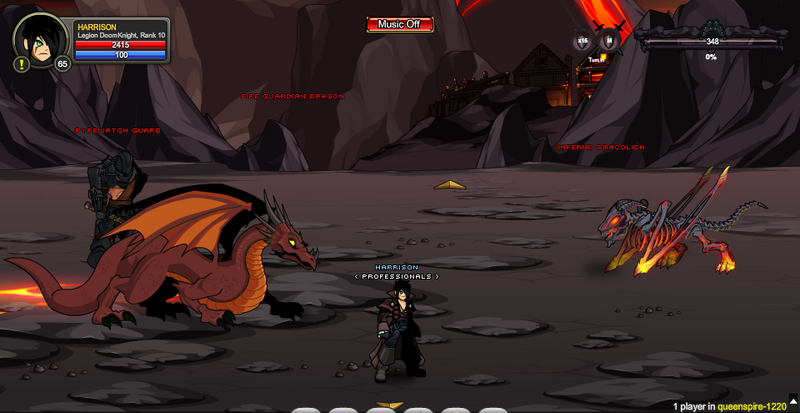 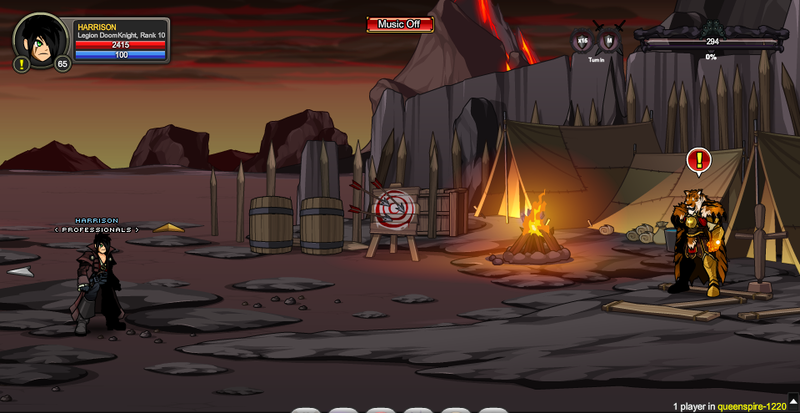 Screens 7, 8, and 9 were unlocked in DragonSpire when the War Meter on the Good side reached 30%. 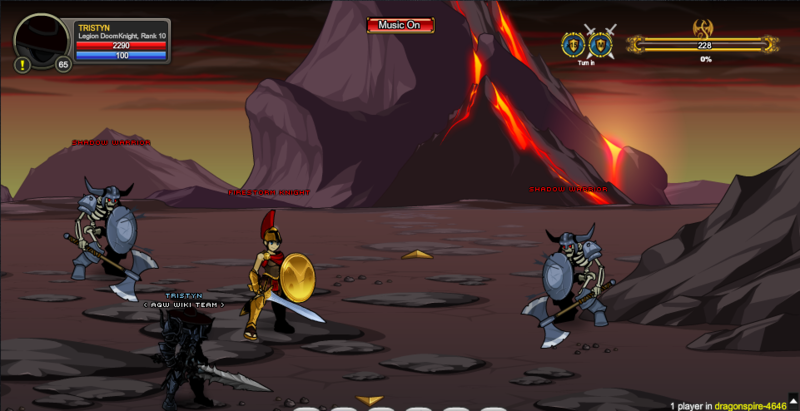 Screens 7, 8, and 9 were unlocked in QueenSpire when the War Meter on the Monsters side reached 30%. 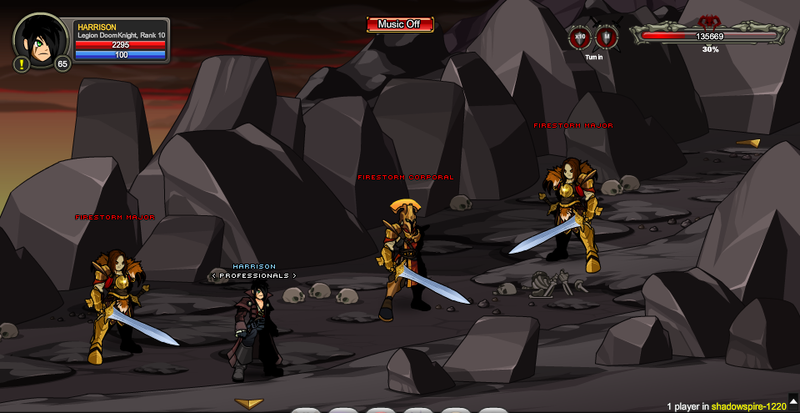 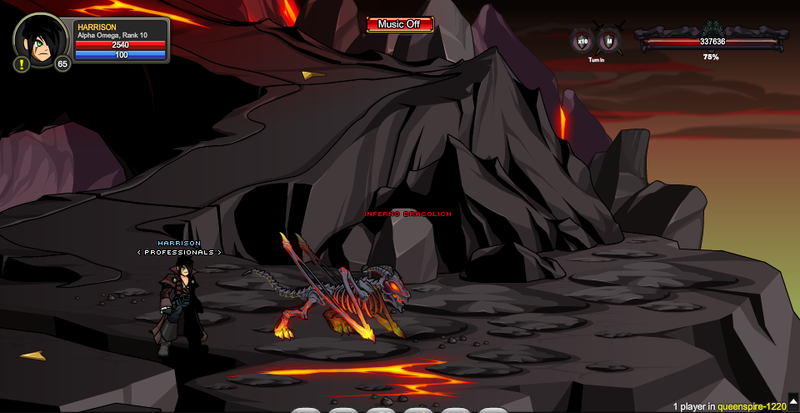 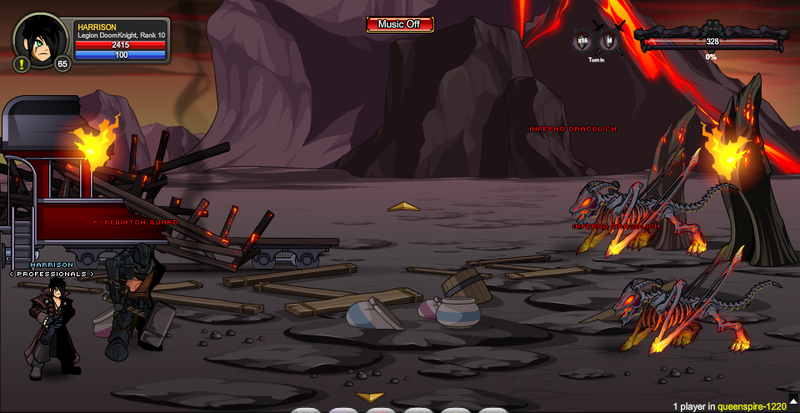 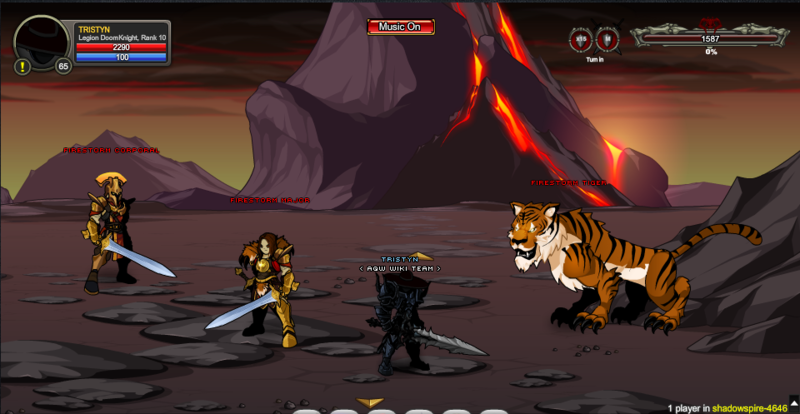 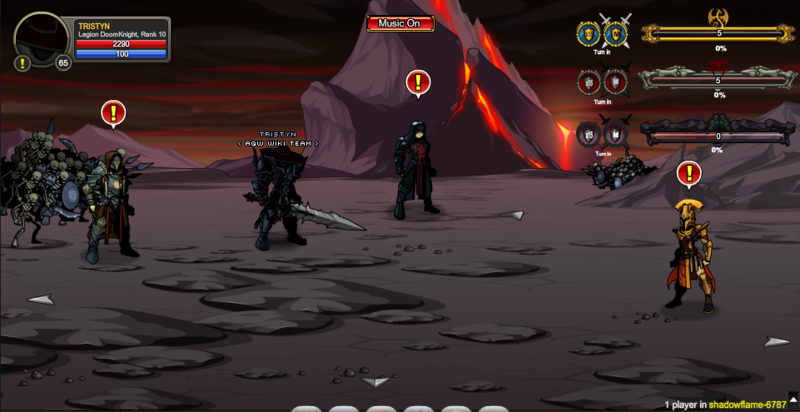 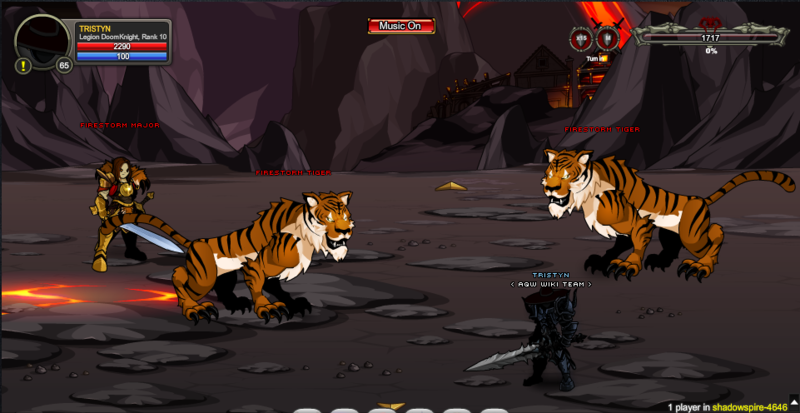 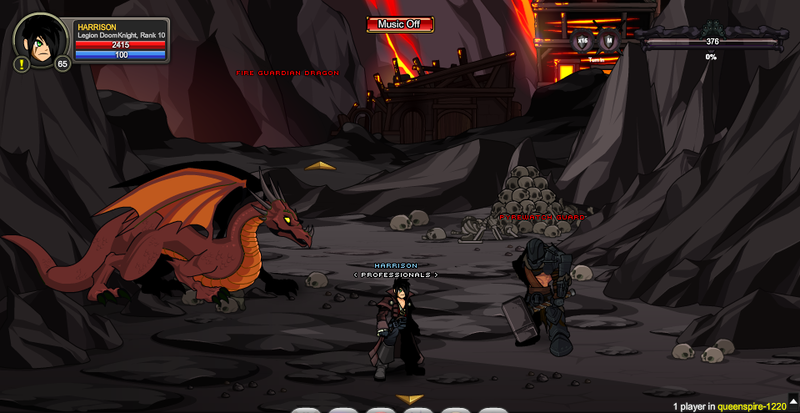 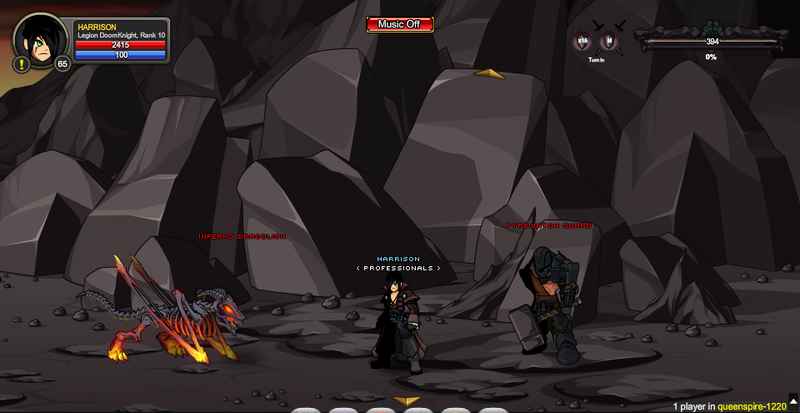 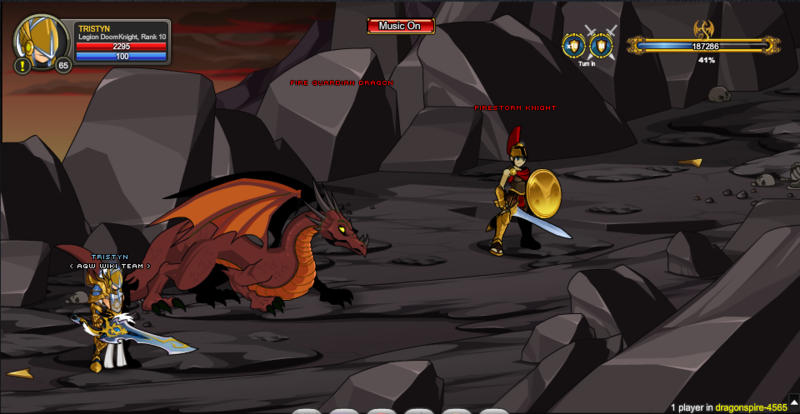 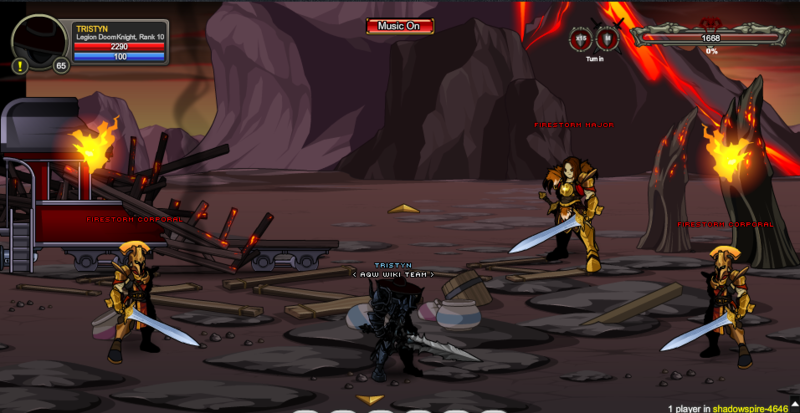 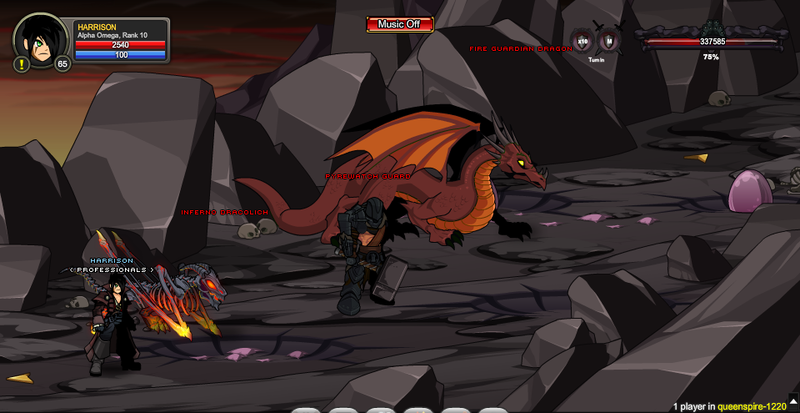 Screens 7, 8, and 9 were unlocked in ShadowSpire when the War Meter on the Evil side reached 30%. 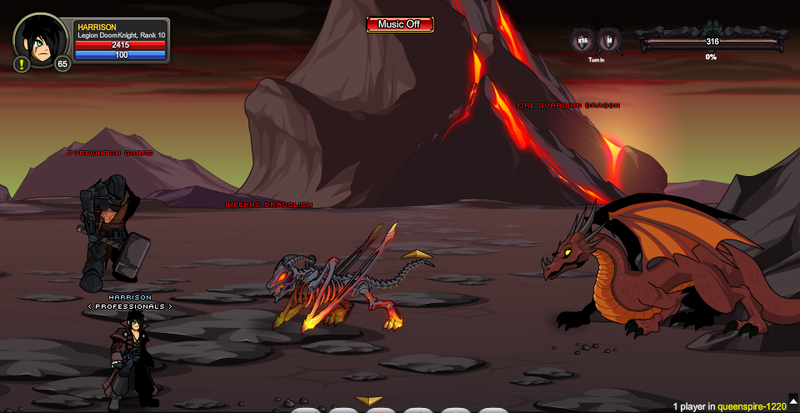 Screens 10, 11, 12, and 13 were unlocked in QueenSpire when the War Meter on the Monsters side reached 75%. 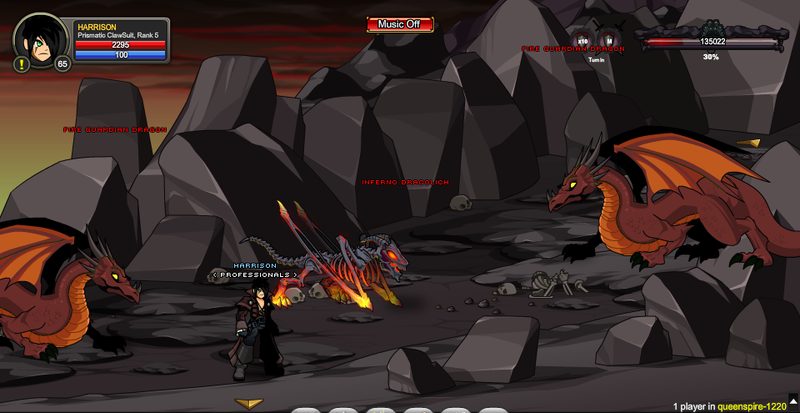 Screens 10, 11, 12, and 13 were unlocked in ShadowSpire when the War Meter on the Evil side reached 75%.